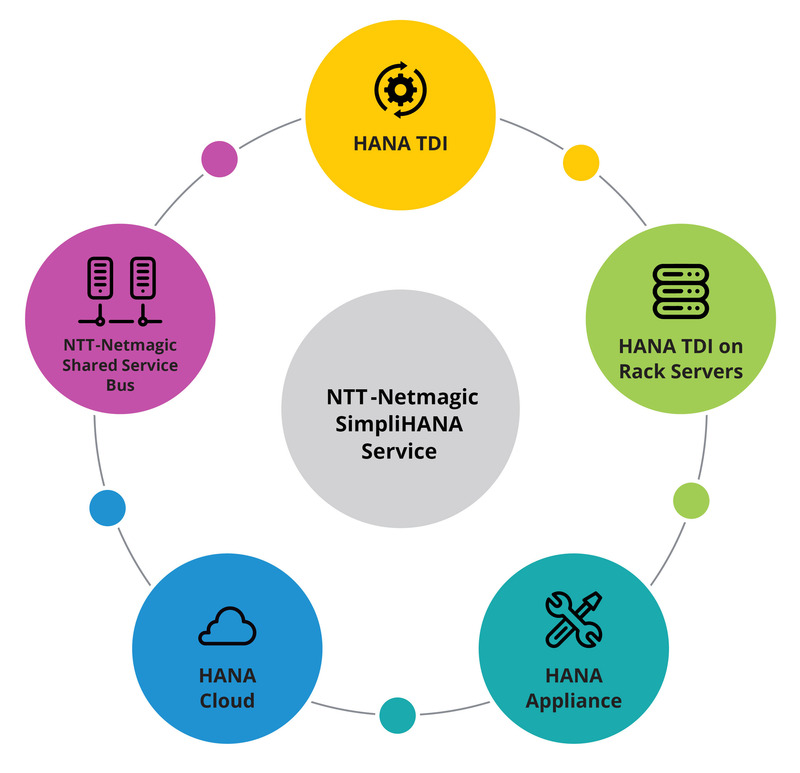 NTT Com-Netmagic helps you Build, Deploy, and Support a SAP HANA solution that best fits your business requirements. With us you benefit from an extensive range of implementation approaches and infrastructure options for SAP HANA implementation. Centuary Mattresses, India ka sleep specialist.